The Royal Netherlands Air Force is the aerial branch of the Dutch armed forces. It operates a large fleet of 263 aircraft incorporating jet fighters, drones and helicopters. These machines include numerous personalised parts which must be maintained and repaired using specific tools. 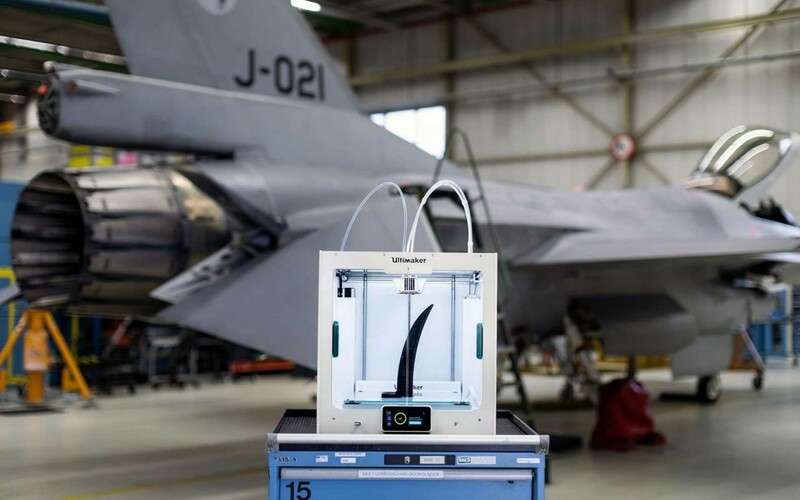 The Dutch air force therefore decided to turn to additive manufacturing to produce such tools, selecting the more flexible solutions proposed by the Dutch manufacturer, Ultimaker. 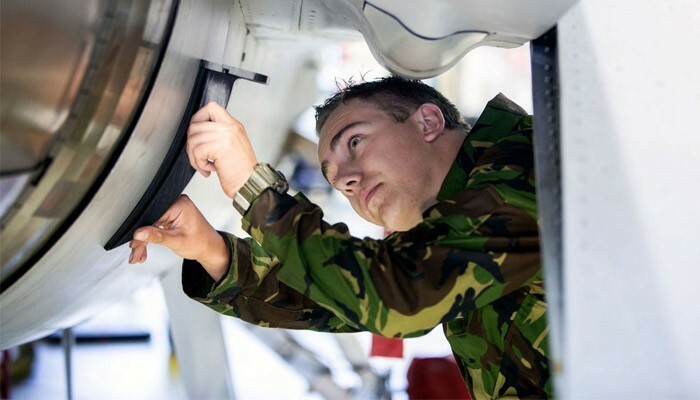 The Dutch air force carries out most of its repairs at the Woensdrecht military base which incorporates a makerspace baptised MakAIRsJop, designed to enhance maintenance activities by using different innovative technologies. Initially equipped with Ultimaker 3 3D printers, the centre has invested in the new machine, Ultimaker S5. It is compatible with a large number of materials and provides higher printing volumes. The 3D printers at their disposal enable staff to create tools, mountings and various prototypes, whether for helicopters, jet fighters or cargo aircraft. – Bas Janssen, manager of the MakAIRsJop makerspace. For example, the Royal Netherlands Air Force prints tools in 3D to be able to configure certain parts for their helicopters more easily. For the metal parts that must be machined, prototypes are pre-printed to test them. Finally, during transportation of the jet engines, certain openings must be plugged. These parts are expensive and have a long delivery leadtime, but it only takes a couple of hours to print them at a much lower cost. Another advantage of 3D printing in this context is its ease of use: Bas Janssen states that he trains staff in just three hours, regardless of their technical experience. They then have all the reference points they require to produce the required parts. The 3D printer therefore becomes an everyday work tool which should be used much more widely. Its advantages in the aerospace sector do not need any further proof! Are you an operator in the aeronautics sector and would like to incorporate 3D printing within your production chain? Then don’t hesitate to contact our sales team who will be able to provide you with the advice you need and offer the right solution for your requirements!